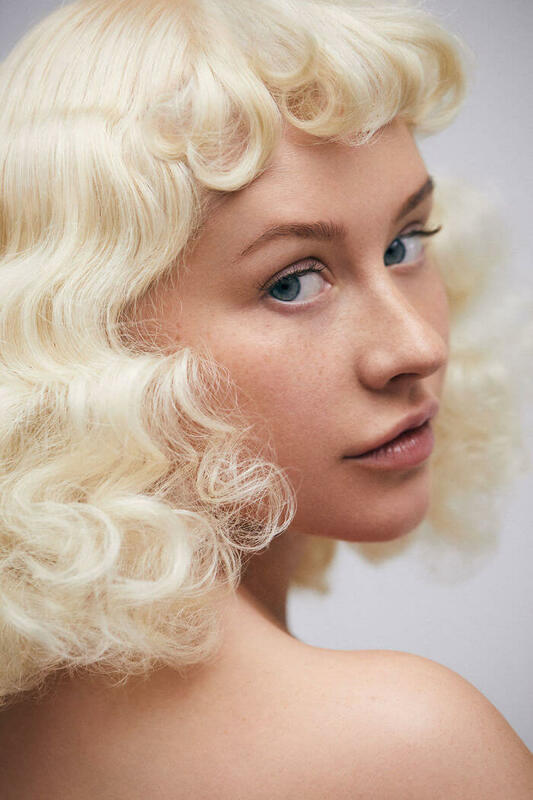 We’ve been seeing Christina Aguilera all over the media for the past 20 years or so, but never her real, natural look. 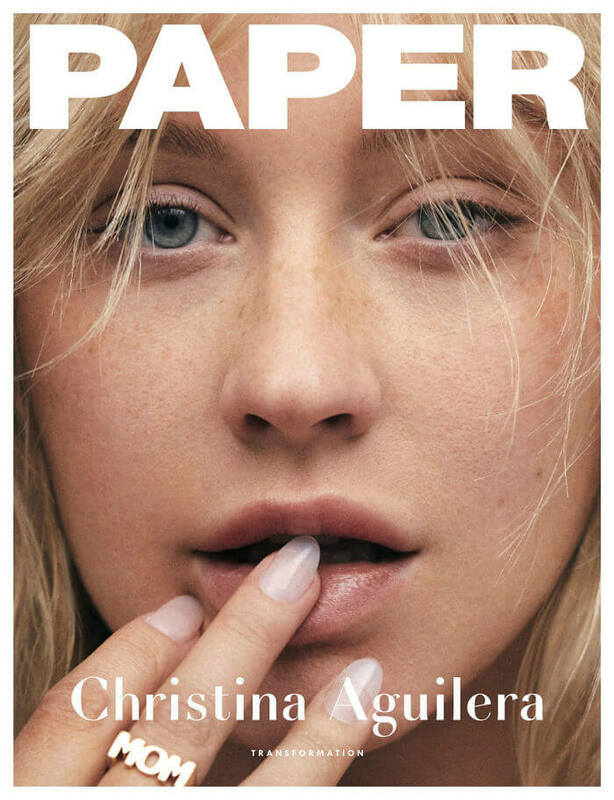 When she appeared in her natural state on the cover of Paper Magazine, we couldn’t help, but go “Woaw! She’s really beautiful!” Apparently, beauty lies behind makeup and not makeup makes beauty and freckles are beautiful when coupled with a flawless skin. she says in an interview for the magazine. After the Paper Magazine issue titled “Transformation” was published, the public remarks were mixed. Some saw her stripped, no-makeup face as something still fake, because there is still some cosmeticized going on: a little bit of makeup, a little bit of plastic surgery, a little bit of Photoshop and you’ve got a perfect face. Some even wondered if this trend of “bare it all” is about empowering women to believe in their beauty or it’s just another way of displaying a sort of beauty that is almost impossible to attain. 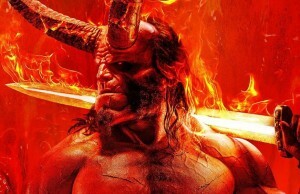 If before you had to put on the perfect, most expensive makeup to look like in the movies, now you will be stripped of that makeup and will have to put in the extra plastic surgery that makes you look perfect without makeup. 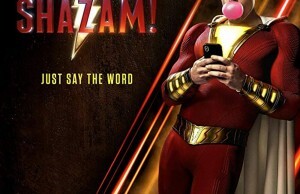 What do you think about this? 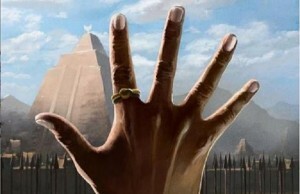 Is it really an empowering trend of just another bluff? 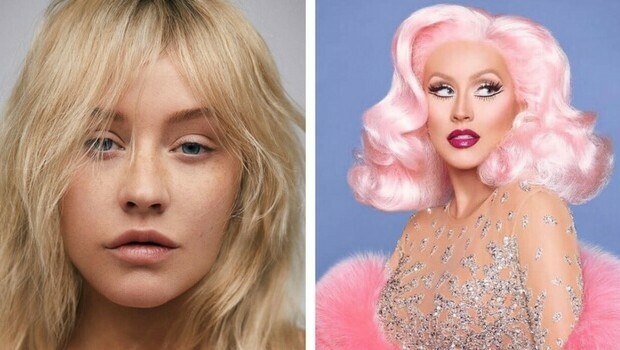 Either way, you have to give it all to Christina Aguilera for looking this way without makeup on and for the courage she had to appear like that, with freckles on and bare skin. 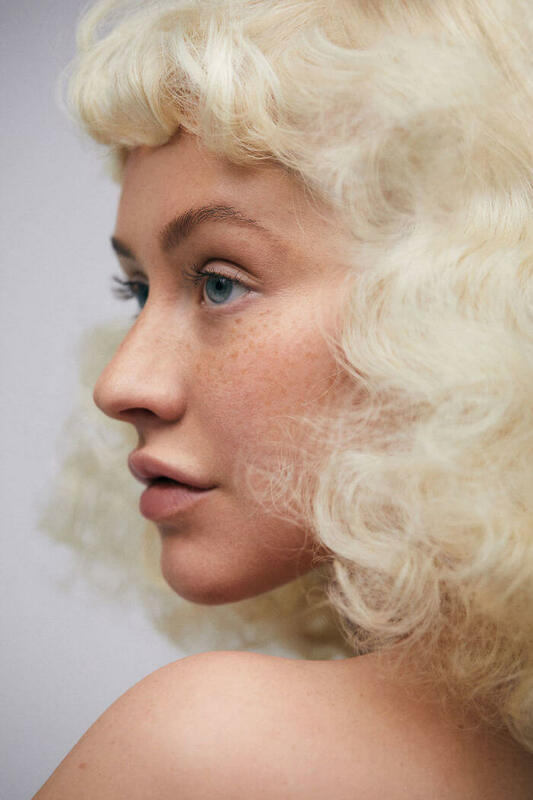 This doesn’t mean we’re going to see much more of Christina Aguilera freckles in the future. “I mean, I’m a girl that likes a beat face, let’s not get it twisted,” she laughs.